The Cambridge Home and Garden Show returns. Hello, I’m Jennifer – interior designer and founder of the first Cambridge Home and Garden Show. I created this event to celebrate and showcase the incredible local talent, which I’ve discovered from my 8 years in Cambridge. Design events are popping up all over the country, and I decided it’s about time Cambridge had one too! This independent event is a chance to support local businesses, celebrate creative home design and find the best products and services for your next home or garden project. I was thrilled to bring this one-day exhibition and showcase to Cambridge, and see my idea come to reality. For those that came, I hope you enjoyed it and look forward to the next one on 30th-31st March. Tickets are free so register yours and I’ll see you there! The Cambridge Home + Garden Show is an event showcasing the best in home and garden design from local and national suppliers. The event features an exhibition area, talks and workshops from home and garden experts, free design advice and a Novi pop-up café. Want to transform your home but don’t know where to start? Come and browse the exhibition hall. We’ll have loads of exhibitors showcasing unique and inspirational interior and garden products for all budgets and tastes. Whether you’re looking to revamp your kitchen, splash out on new homewares or even landscape your garden, you’ll find an exhibitor for your project. Click here to see the latest exhibitor list. Experts from the world of interiors and garden design will be invited to speak at our event, to share their expertise and inspire you too. 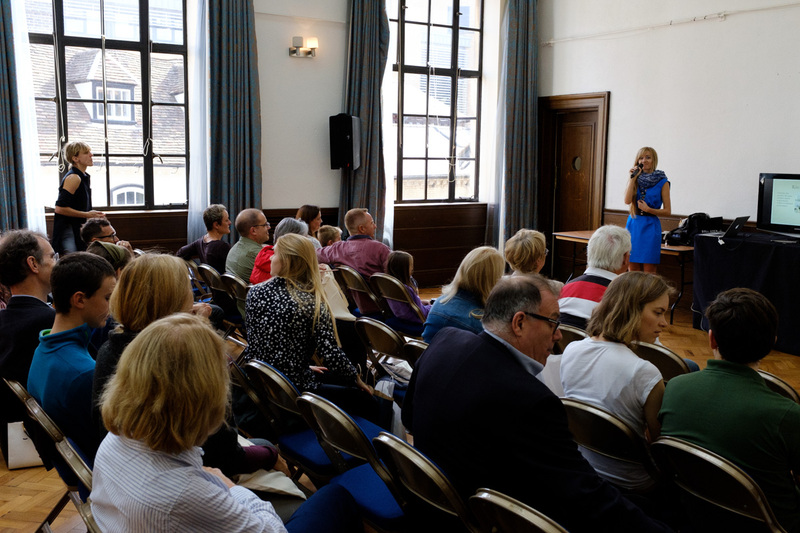 We have a full speaker programme over the two days for you to choose from including design advice for interiors and garden, specialist subjects such as smart home tech and buying art, and inspirational talks from creative individuals. See the full programme here. This year we also have a few creative workshops for you to get hands on and learn a new skill. Explore the world of colour in the Create a Colour Wheel workshop, make your own lampshade and discover how to create a stunning floral tableau. Click here for more information and to book your place. Event sponsors Novi Cambridge will be back to host an exclusive pop-up café at the event, selling their delicious hot and cold drinks as well as an array of tasty snacks and cakes. The cafe will, once again, be furnished by Futon Company who will also be exhibiting this year. In true Novi style, the cafe will be beautiful, the coffee will be perfect and the cakes will be delicious. 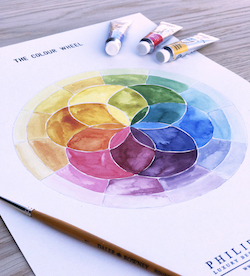 The Cambridge Home + Garden Show host free 30-minute design consultations during the event. 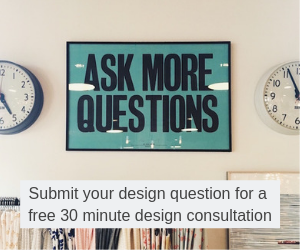 Just submit your design question or problem here and we’ll pair you up with the perfect design professional to help you with your query. Ensure you don’t miss out on the action, register for your free ticket today.